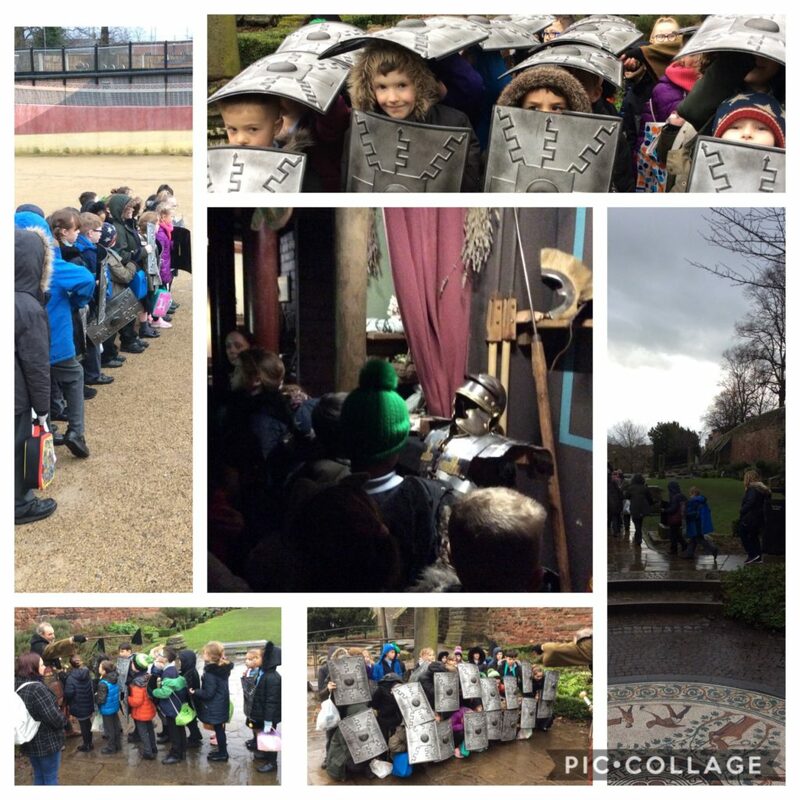 On Friday, year three went on their trip to Chester to learn more about our topic of the Romans. 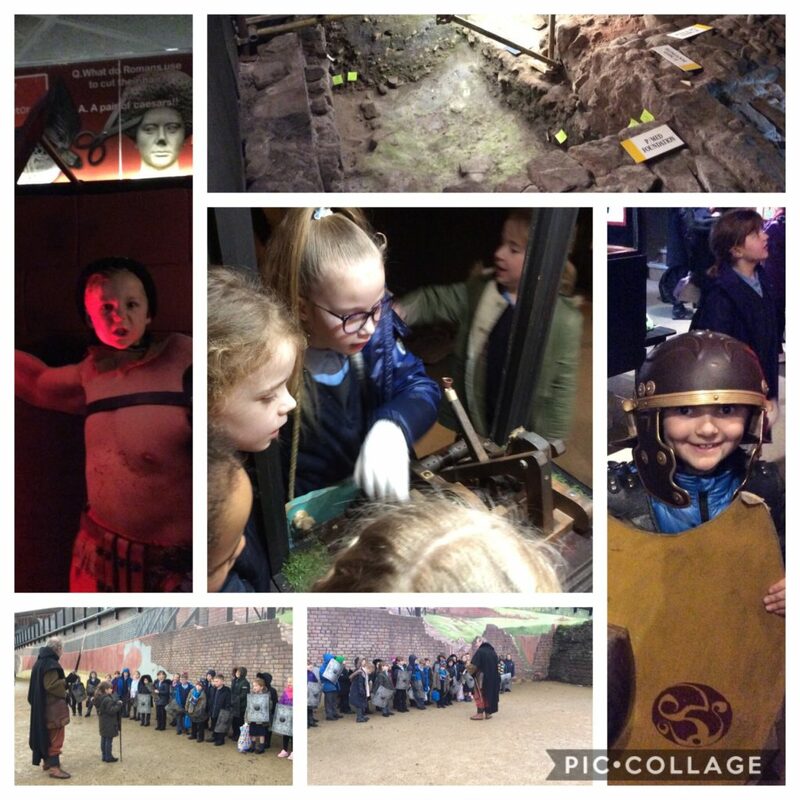 The children had a brilliant day and learnt loads of new facts about the Romans. 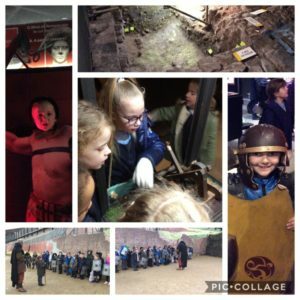 They even wowed the instructors with their existing knowledge! A particular highlight was the Roman soldier march, a lot of which is pictured below! 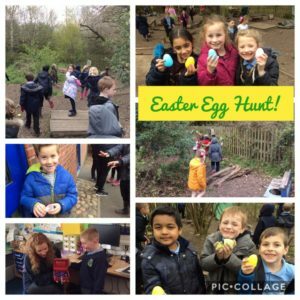 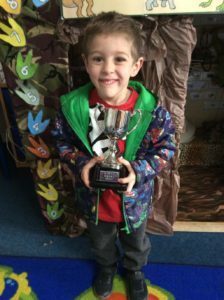 This entry was posted in Year 3 News by Mr Pharo. 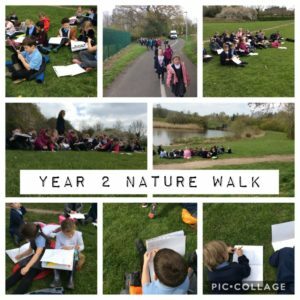 What a lovely day for a Nature Walk!